Since the 2011 Legislative Session, the Working Families Lobby Corps has distinguished itself as an integral part of the Florida AFL-CIO Political and Legislative Program. Entering its 7th year, the WFLC will continue the important work of representing the voice of working people in the state. 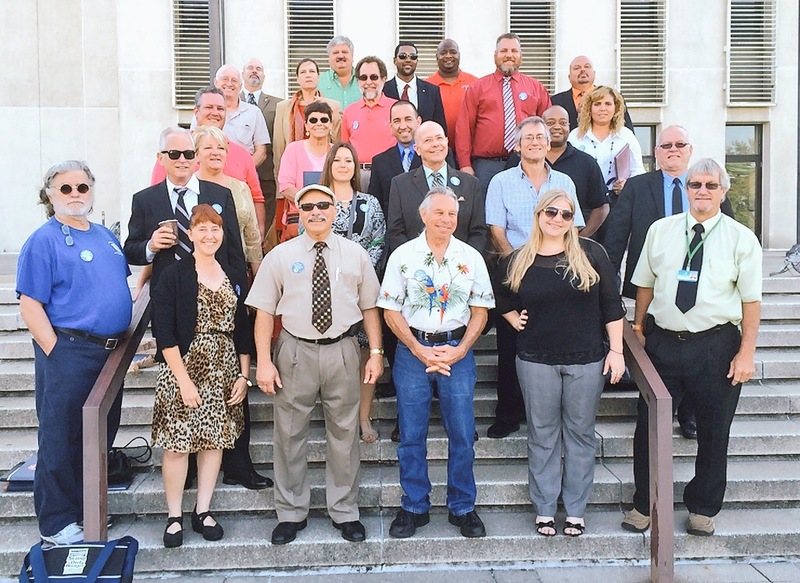 From the first committee week, through “sine die” marking the end of every Legislative Session, Working Families Lobby Corps activists represent Florida’s working people at the Capitol. Those same activists have been empowered to take the fight home, spreading the message of how “politics as usual” really works in Tallahassee, and galvanizing their Sisters and Brothers to join the fight in Tallahassee. This year, the union members and citizen activists of the Working Families Lobby Corps will be in Tallahassee once again – everyday – to make sure ALL working people in the state are represented fairly. We will continue to be there every day to speak out in favor of workers, and we WILL be heard. 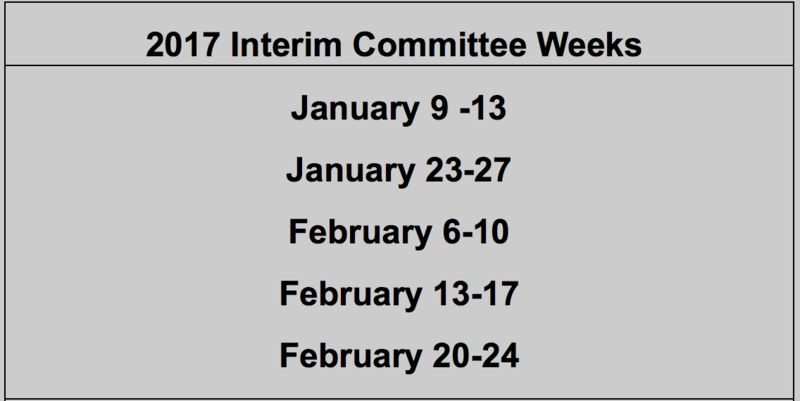 A schedule of Lobby Corps weeks is listed below. Whether you can join us for a day, a week, or however long you can, make the commitment to join us! If you are returning this year, you are among the everyday heroes who stand up for the rights of others. If you are joining us for the first time, prepare to be immersed in the day-to-day fight for labor unions and all the working people of this great state. To sign up, please fill out the Working Families Lobby Corps’ online registration form by clicking here. 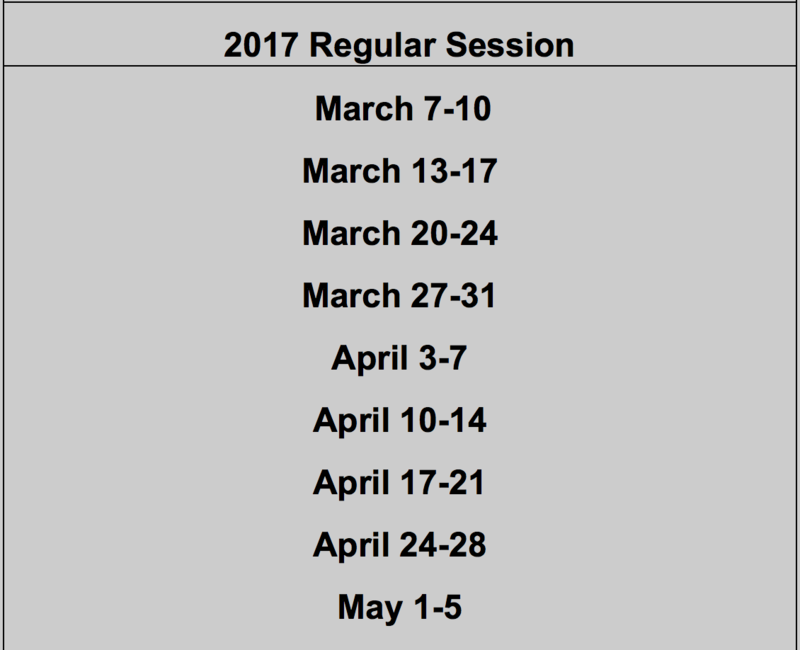 If your organization is interested in being a WFLC sponsor you can download a form here. For more information on how you can be a part of our bold and powerful legislative program, please contact Phyllis Garrett at pgarrett@flaflcio.org.